The next two weeks we are going to see lots of awesome card and photo gift deals. 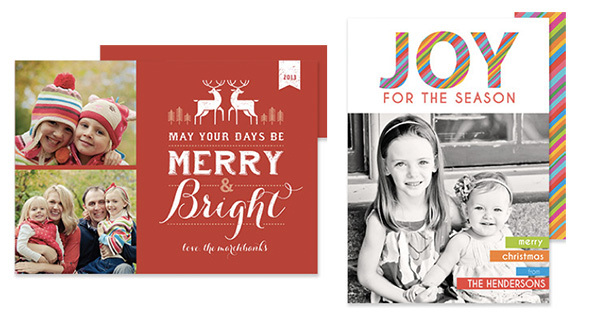 50% Off Holiday Cards and free shipping with code CARDS4YOU: This is an awesome price and they have so many beautiful designs. 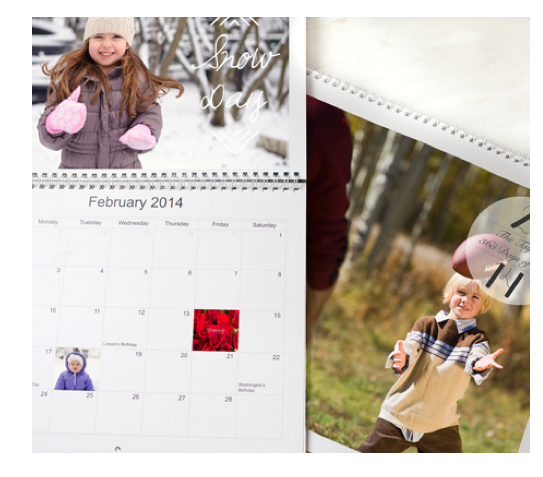 Buy One Photo Book Get One Free with code CUSTOMCLASSIC: Photo books always make great gifts! I have made many Picaboo books and love their quality. I have also ordered cards from them before and was very pleased with them. If you have never ordered from Picaboo, this is a great opportunity to do so.